You can’t be a 90’s kid if you haven’t watched this amazing movie. The sequel to the movie was amazing too. It was the 5th Disney animated movie ever and they literally rocked. Everyone loved this movie. 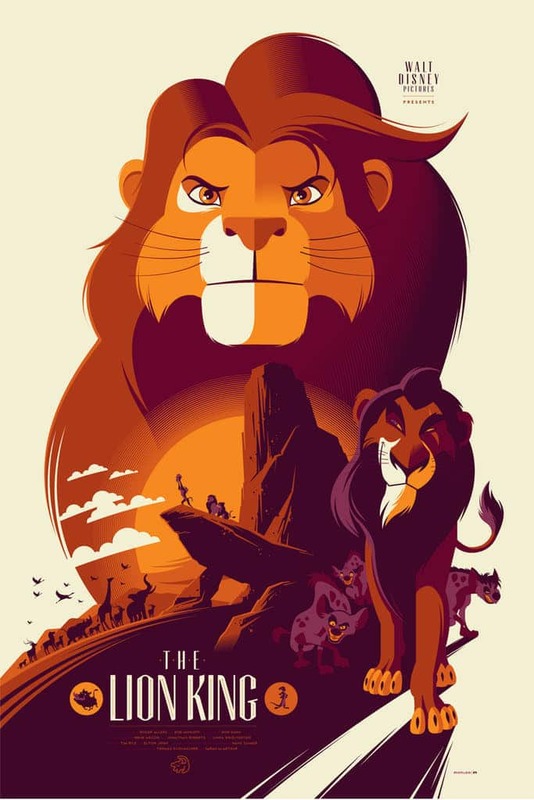 And for those fans, we have this amazing collection of The Lion King poster. Before getting to the posters, let’s introduce you to this amazing movie. 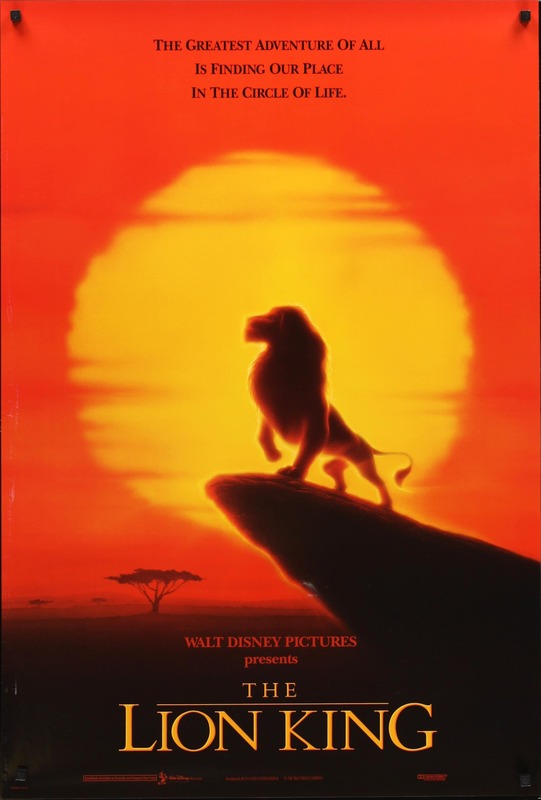 The movie is based on the life of animals in Africa. As the name suggests and as we have been told from kinder garden, the lion rules the whole jungle. The plot is totally based on the question that who will be the king. So, yeah, you can call it the Game Of Thrones of kids except you can watch it with family. The movie was released on 15th June of 1994. The movie was an instant hit because of its amazing story. 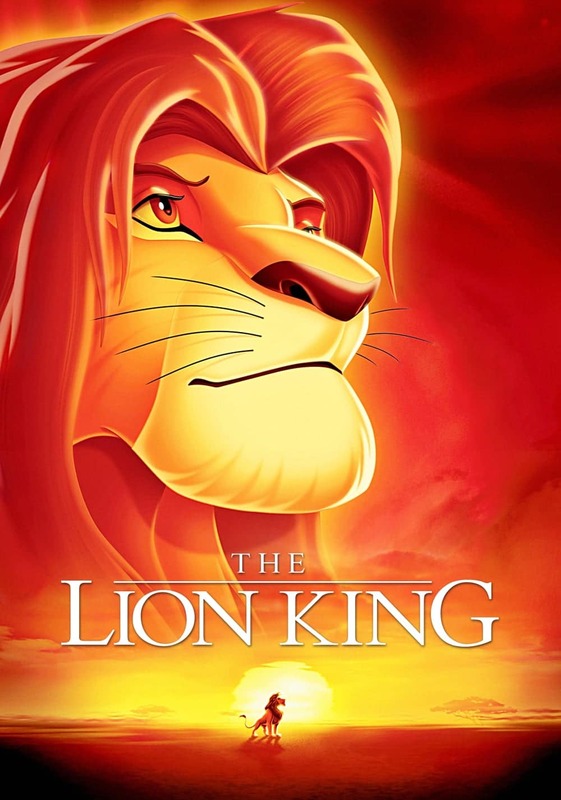 Simba was the king of the whole cinematic market in that year. The movie bagged more than $950 million on a budget of around $45 million which is really a big deal for an animated movie in that era. The movie contains 11 freaking songs. Some people loved this movie only for its songs. Most of the old Disney movies contain too many songs. Although they made it a genre of movie, most of the Disney movies are musical. Although I have already told about the main plot of the movie, what I have not told about is that it contains some hate, jealousy and “Scars”. 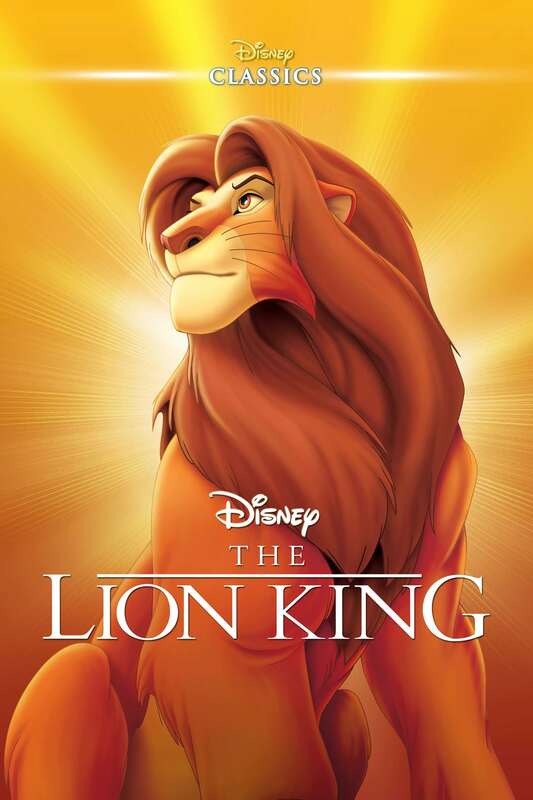 The main villain of the movie is Scar, who is the younger brother of Mufasa, the king of the Jungle. Simba enters the area of Scar with his friend (more specifically, girlfriend). Although both the cubs were in danger, Mufasa rescues them. But Scar attack Simba and Mufasa again, in which Mufasa died to save Simba. And Scar convinces Simba that Mufasa died because of him only. 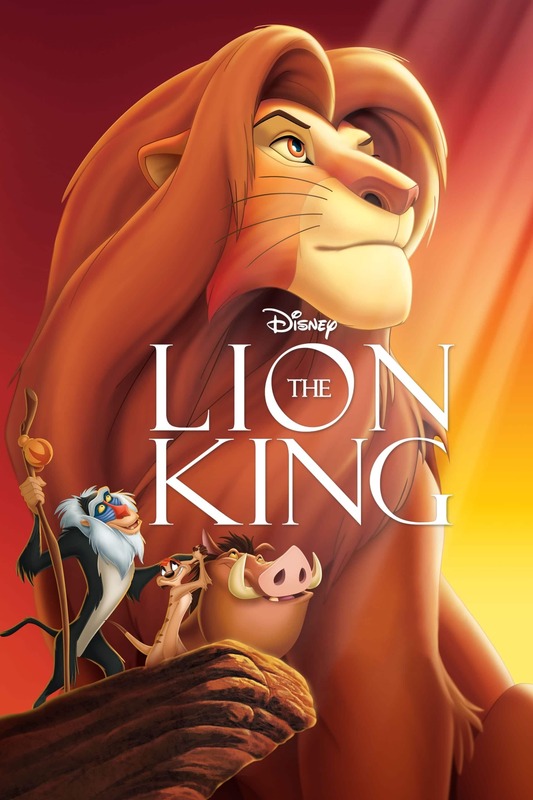 Simba run from the Jungle and meet the most important characters of the movie, Timon, and Pumba. 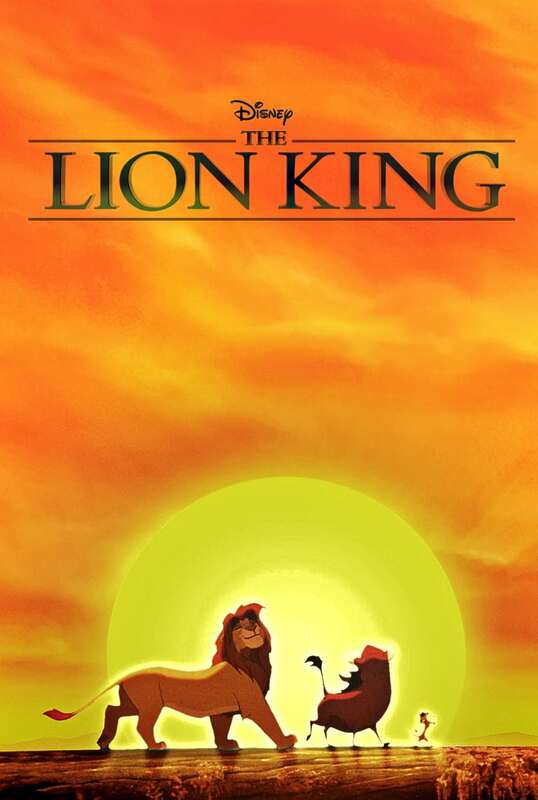 After some years Simba meet Nala, his childhood friend (girlfriend) who tells him that how the Pride Land has become a drought-stricken land, and request him to come back. 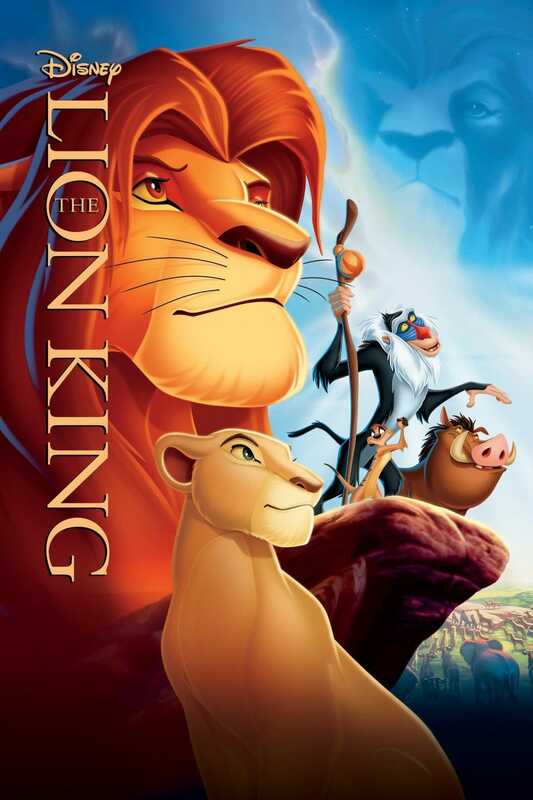 Simba returns home with his friends and attacks the Scar’s hyenas and Simba then takes down Scar. Scar taunt him over the death of Mufasa’s death but later revealed that only he killed Mufasa. Simba attacked Scar and put him in the same position as Mufasa and Scar were. 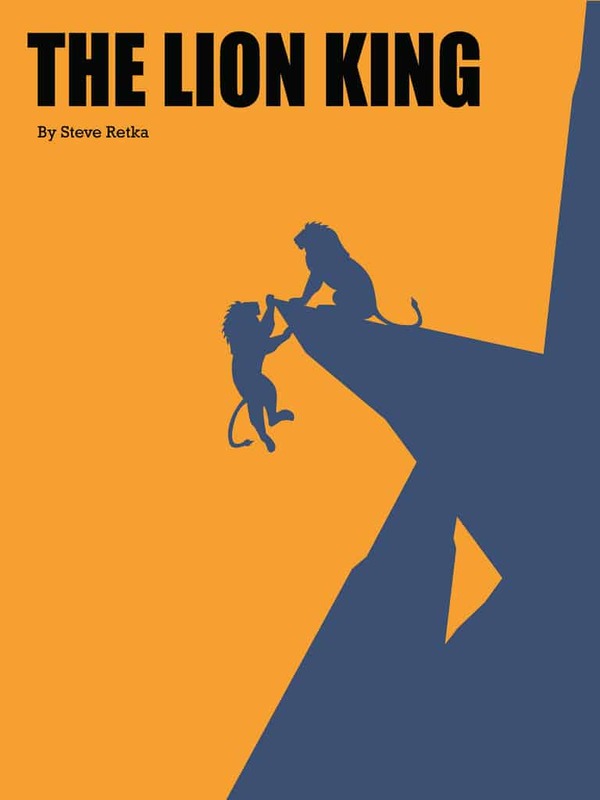 Scar beg for mercy, so Simba let him go (Ever seen such generous lion, who can kill animals for breakfast, but not his father’s murderer?). Scar attacks Simba again (Just a villain thing you know!) and blames hyenas for his defeat. Simba manages to toss him from the top of the rock. Scar somehow survived the fall, but later killed by the hyenas who heard him blaming them. 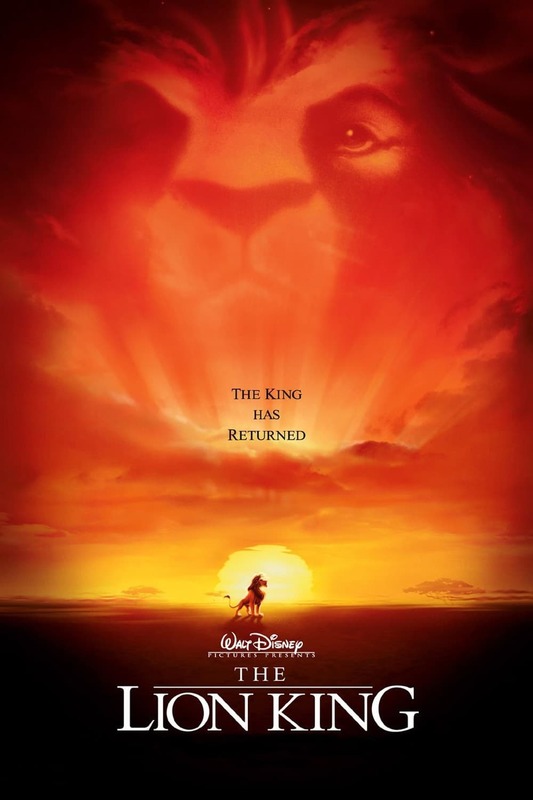 The movie ends with the Rafiki, the Buttler monkey of the king, presenting Simba and Nala’s newborn baby to all the assembled animals. 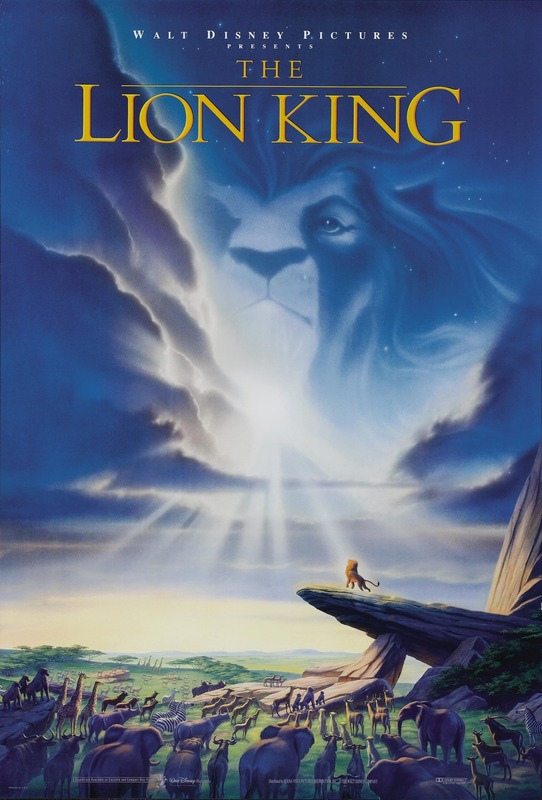 Click next button for amazing The Lion King poster collection of the second part.